Well, what’s better to do on a Friday night than line up for hours outside a bookstore to meet your favourite author? 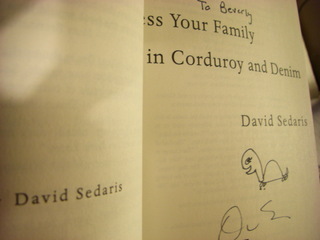 And that is exactly what I, the big ol’ nerd that I am, did to meet David Sedaris. Me: Thanks for signing this. It was great meeting you. Them: You’re welcome. Thanks for coming. And that’s basically it. 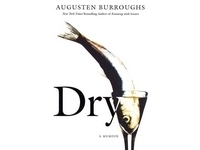 That isn’t the case when you meet David Sedaris, no sireee.